Win a HAPPYFAMILY Healthy Snack Pack! Portable smoothie packs from HAPPYFAMILY make for easy snacking, a filling breakfast on-the-go or even a pre-workout boost of energy. With unique flavors like PomApplePeach, Super Banana and Yumberry, your taste-buds won't be disappointed. Packed full of protein, omega 3s and superfruits like salba, you'll nourish your body without even trying. 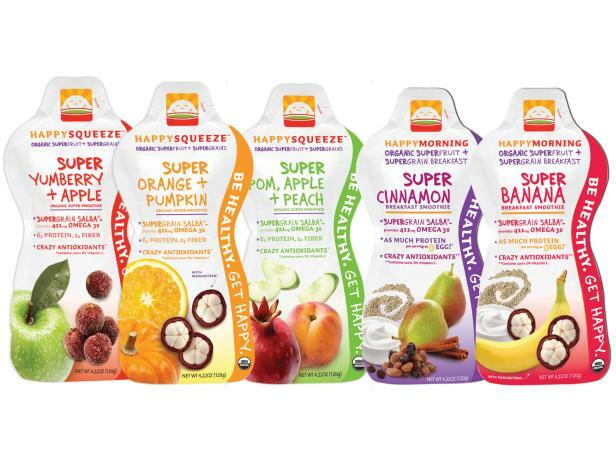 This “Healthy Snack Pack” from HAPPYFAMILY consists of 16 pouches of HAPPYMORNING and HAPPYSQUEEZE in a variety of flavors like Super Cinnamon and Orange-Pumpkin. You can buy your own HAPPYSQUEEZE and HAPPYMORNING products or enter in the comments for a chance to win your own. Just let us know, in the comments, your favorite smoothie flavor. The contest starts at 9:30 a.m. EST today, and ends on Friday, December 16 at 5 p.m. EST. We’re giving away one HAPPYFAMILY Healthy Snack Pack to one very lucky, randomly selected commenter. You must include your email address in the “Email” field when submitting your comment so we can communicate with you if you’re a winner. You may only comment once to be considered and you don’t have to purchase anything to win; a purchase will not increase your chances of winning. Odds depend on total number of entries. Void where prohibited. Only open to legal residents of 50 U.S. states, D.C. or Puerto Rico, and you must be at least 18 to win. For the first day of the giveaway, all entries (answers) must be entered between 9:30 a.m. EST on December 14 and 5 p.m. EST on December 16. Subject to full official rules. By leaving a comment on the blog, you acknowledge your acceptance to the Official Rules. ARV of each prize: $28. 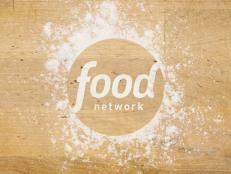 Sponsor: Scripps Networks, LLC, d/b/a Food Network, 9721 Sherrill Blvd, Knoxville, TN 37932. So tell us, what’s your favorite smoothie flavor? 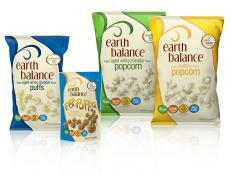 We’re giving away one Earth Balance snack pack with popcorn and P.B. Popps to three lucky, randomly-selected commenters. 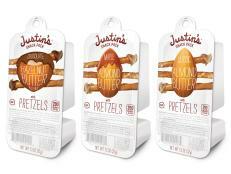 Win This Jam Snack Pack! 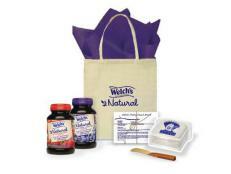 We’re giving away one jam pack that includes a recyclable tote, sandwich keeper, Welch's Natural Spreads and a bamboo spreader to five lucky, randomly-selected commenters. 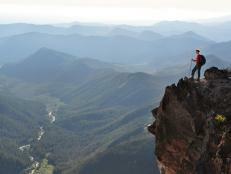 Get ideas for healthy snacks to pack when hiking. 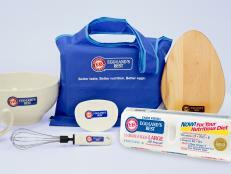 Win This Egg Lover's Prize Pack! We're giving away an egg-lovers prize pack to one lucky reader. To enter, just let us know, in the comments, about your favorite egg dish. You'll be able to resist the snack machine if you stock your office with healthier snacks like popcorn, frozen grapes and nuts. 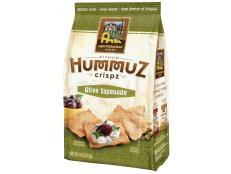 Snacks these days have come to mean cookies, candy, chips or even donuts -- basically, nothing nutritious! If he could, my son would live on junk foods alone, but as the adult (and a nutritionist mom of three), it’s my job to make sure the right choices are available for my children. 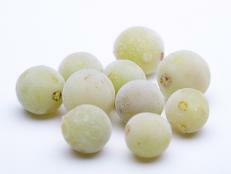 Check out these tips for kid-friendly snacks. 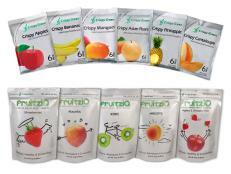 Win These Freeze-Dried Fruit Snacks! We’re giving away one 6-pack of each Crispy Fruit flavor and two bags of each FruitziO flavor to two lucky, randomly selected commenters.